Hello has not been reviewed yet, be the first. The freshest online casino around at the moment is undoubtedly Hello Casino. Hello Casino is accepting praise from the online casino industry in abundance and with its full, and ever growing collection of online casino games, the future looks bright! 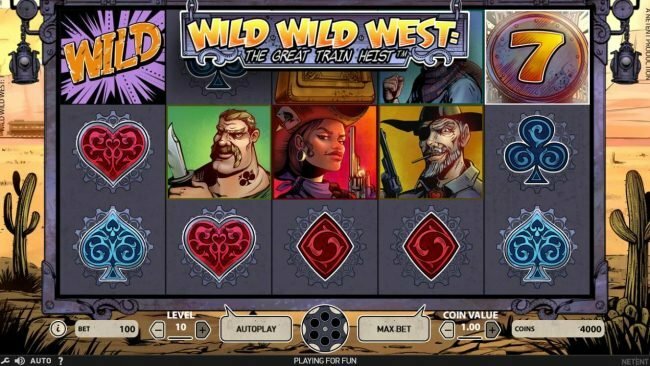 Top online casino game providers, NetEnt and Microgaming to name a couple, feature in this funky online casino. 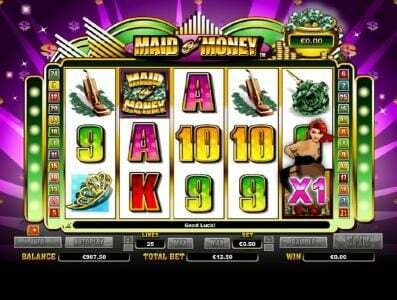 Hello Casino claims to be the friendliest casino and it certainly seems to be true. 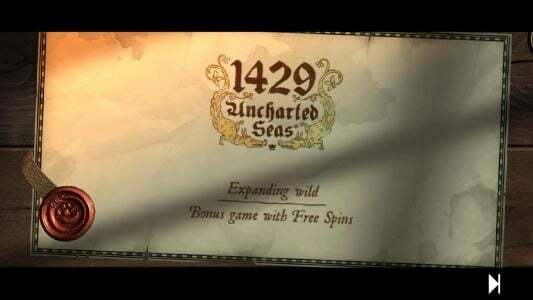 They do not have wager requirements on free spins and they also have no wager requirement on winnings from Bonus money. What does that mean? 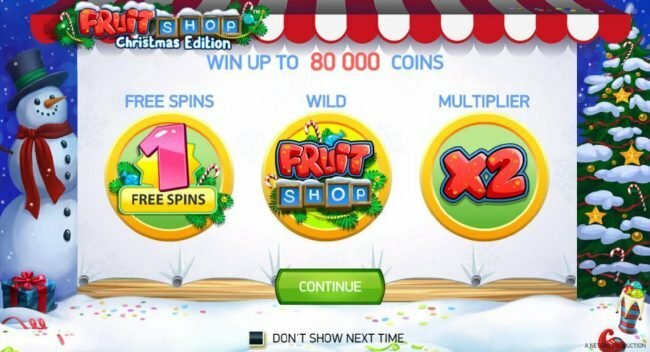 You win big with your bonus money or free spins, you can withdraw this money immediately. You can withdraw to VISA / Skrill / Neteller meaning you have the money back into your account almost instantly. Off course you can also withdraw to a bank account, however bank transfers usually take a few business days before being received. 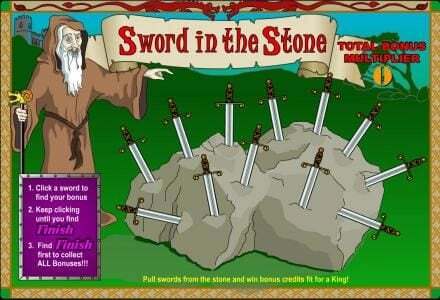 Most Online Casinos will provide a number of methods for banking. 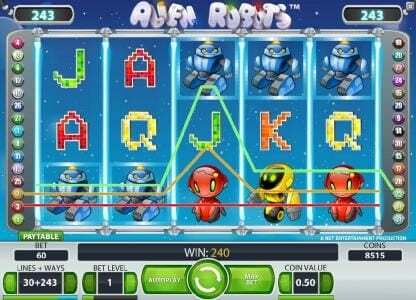 Hello Casino has a number of options to choose from, so you're bound to find a method, which you feel comfortable with. Hello Casino offers Trustly, Trustpay, Sofort, Giropay, iDeal, Qiwi, Yandex, Webmoney, Dotpay and many more local paymethods in addition to MasterCard / Visa, Neteller, Paysafecard and Skrill. 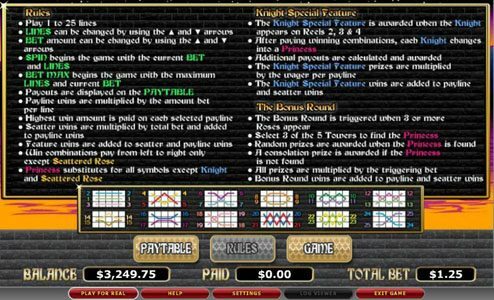 The number of paymethods is constantly on the move and don’t be surprised if next time you visit the casino there are more payment options added. Hello Casino believes in putting the customer first and to make it as simple as possible for customers to get around the site. A very well thought out collection of FAQs cover all the basic bases and beyond. To be honest most queries will be answered here and are even sub-categorized which saves a lot of time. Of course, if you're not in the fettle to search for queries, a great support network is in place. In fact Hello Casino are by far the most contactable online casino as they have 24/7 Live Chat throughout the year. 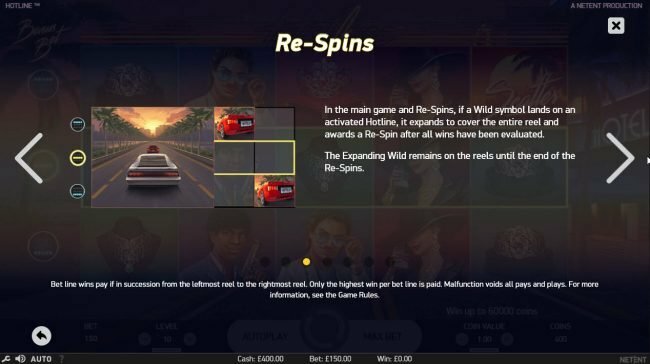 Although Hello Casino currently offers games from very well respected providers, it is a highly ambitious online casino is continually looking for ways to grow. 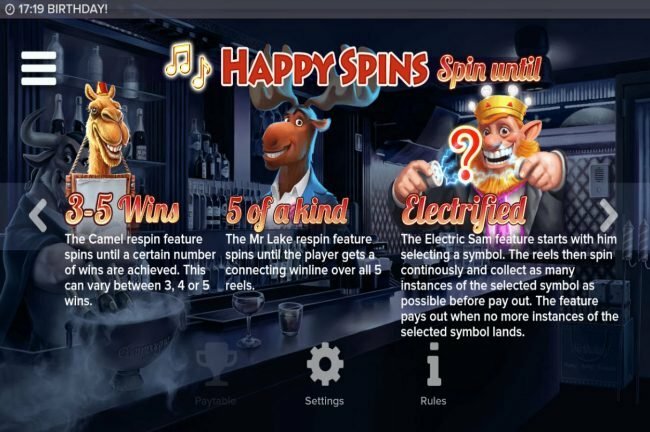 Each month brand new games are added and for your enjoyment, you will also have the chance to grab some Free Spins on games. Which is great! 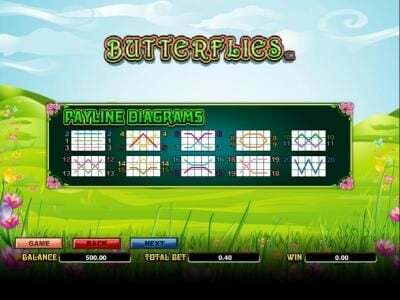 A small, and extremely impressive Online Casino that will continue to raise its star rating as time goes on. Hello Casino is definitely worth a go. Hello is this still active?